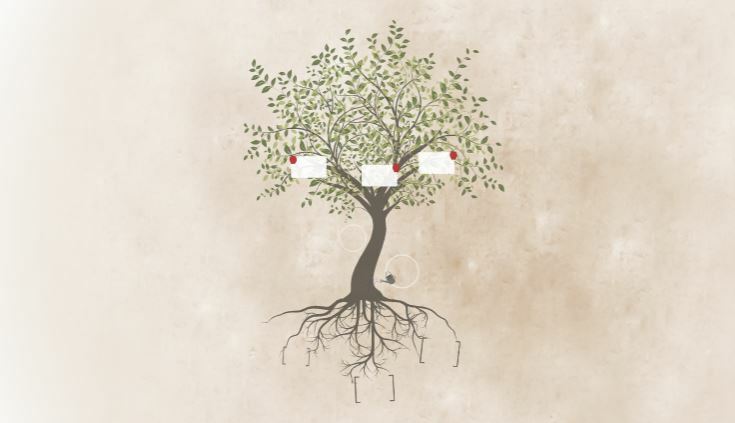 Tree and Roots free Prezi presentation template. Gray background, green leafy tree with deep roots and branches with apples. Suitable for: business, school, biology, science, advertising. Step by step, show how to achieve success. Motivate your employees or students and show the success formula. Good results can be achieved and grown. This entry was posted in Free Prezi Presentation templates and tagged a good result, a strong, advertising, biology, branches, business, circles, deep roots, free, from roots to results, goal, gray background, green leafy tree, interesting presentation, motivation, powerpoint, presentation, presentation template, prezi, purposeful, red apples, school, science, squares, success formula, the fruit of success, tree, tree grow, tree roots, wateringLeave a comment.